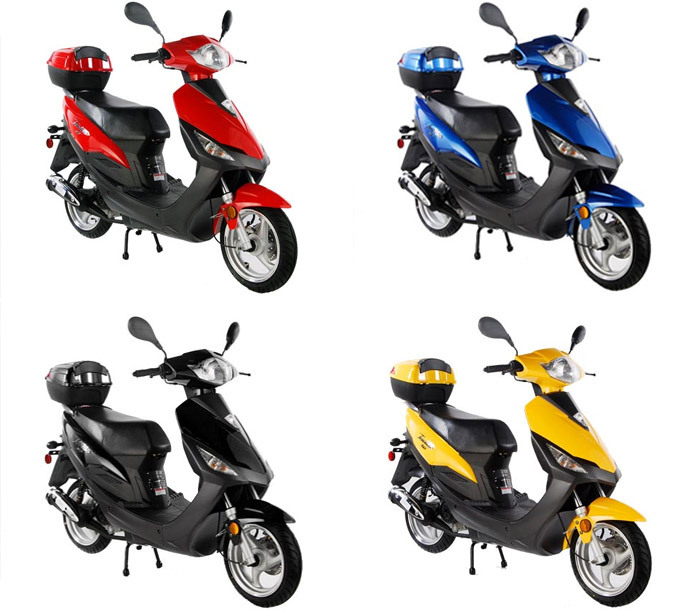 CALL US TODAY TO ORDER YOUR TAO TAO MOPED!! These mopeds have a 50cc engine. We sell all different types of colors.